Your first bouquet will go out just in time for the recipient to receive it prior to Mother's Day. Each subsequent bouquet will go out with our standard monthly flower subscriptions on the Monday after the 15th of each month. 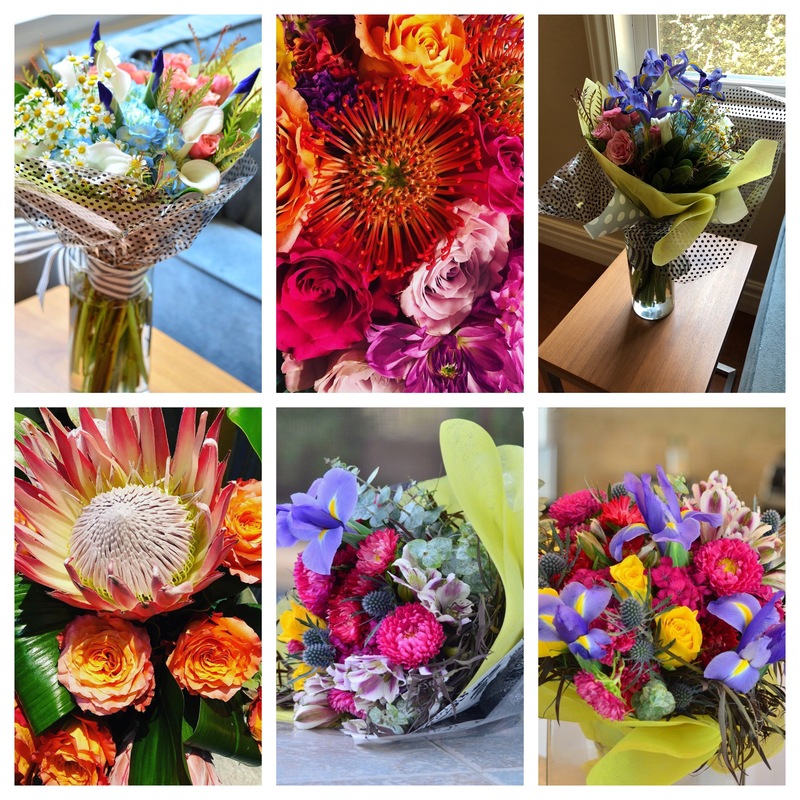 Flower subscriptions renew on the 26th of the month. Cancel at anytime before the 26th of the month to stop your flower deliveries. Save 5%! 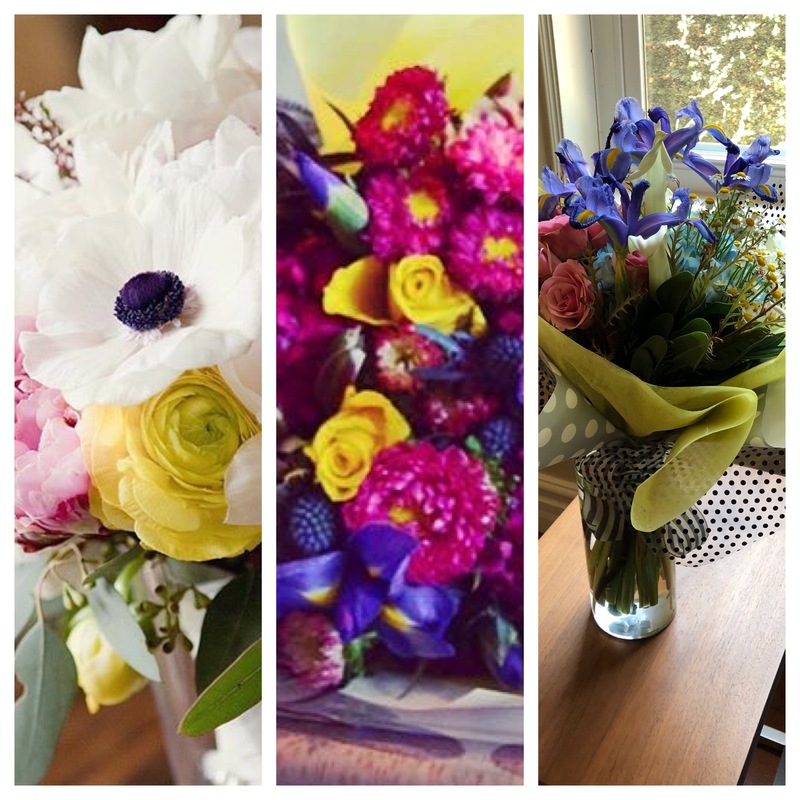 Submit a one-time order for 3 bouquets and get your Mother's Day bouquet free. Your first bouquet will arrive just in time for Mother's Day. Your subscription will ship out on the third Monday of the month in June, July and August. Save 10%! 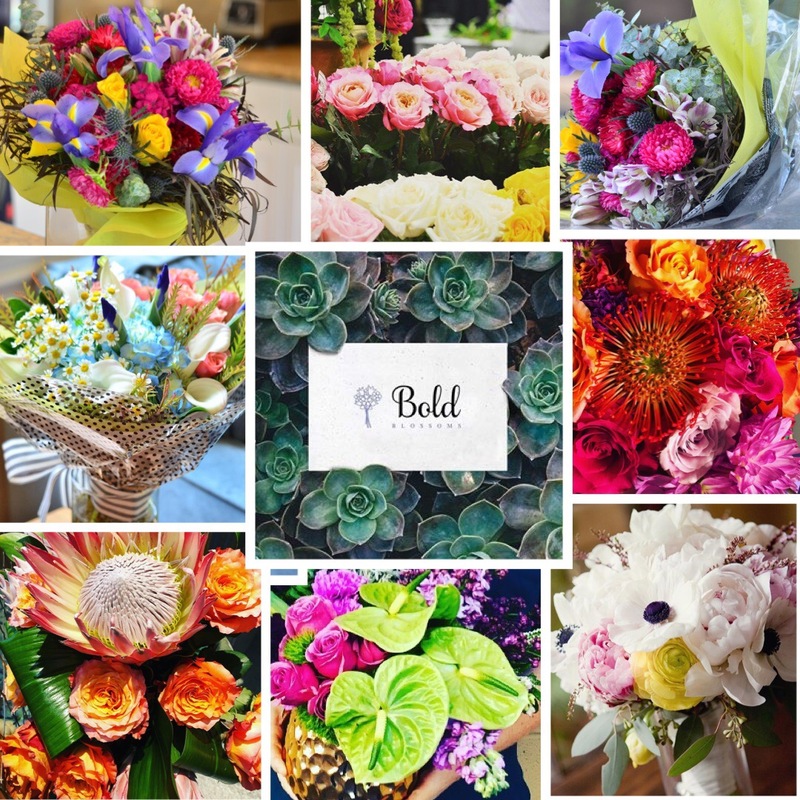 Submit a one-time order for 6 bouquets and get your Mother’s Day bouquet free. Your first bouquet will arrive just in time for Mother's Day. Your subscription will ship out on the third Monday of the month from June through November. Save 25%! Submit a one-time order for an entire year of bouquets and get your Mother's Day bouquet free. Your first bouquet will arrive just in time for Mother's Day. Your subscription will ship out on the third Monday of the month, from June through May 2020.